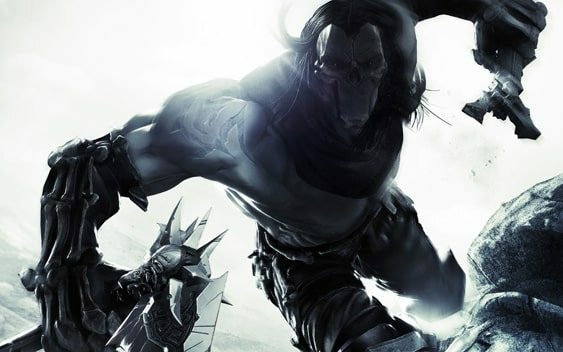 THQ and Vigil Games have released the second in their two-part series of CG trailers to promote Darksiders II, titled ‘Death Strikes’. Slicing enemies apart, wielding overtly large axes, and taking on increasingly colossal foes, it hints at exactly what players will be able to expect from the anticipated sequel. Darksiders II follows an intertwined storyline with that of the original game, that sees Death, one of the four horsemen of the Apocalypse, as the central protagonist. Death finds himself propelled through light and dark realms as he attempts to redeem his brother War, who found himself blamed for prematurely starting the Apocalypse. It has been confirmed as a launch title for the Wii U, due out later this year.